Ten years ago, Lin-Manuel Miranda’s explosive musical In the Heights changed the game for how Latino stories are portrayed on Broadway. 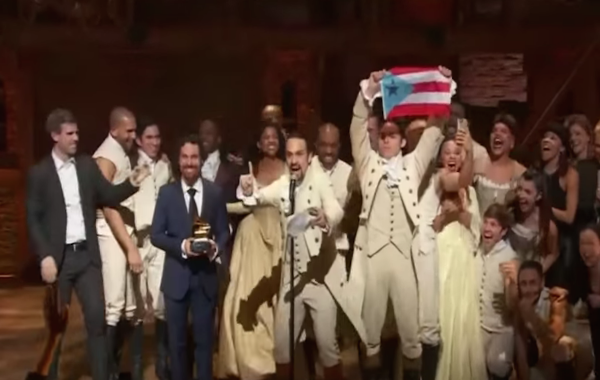 It won the Tony Award that year for Best Musical and started Miranda on an impressive career path reaching its current peak with Hamilton. 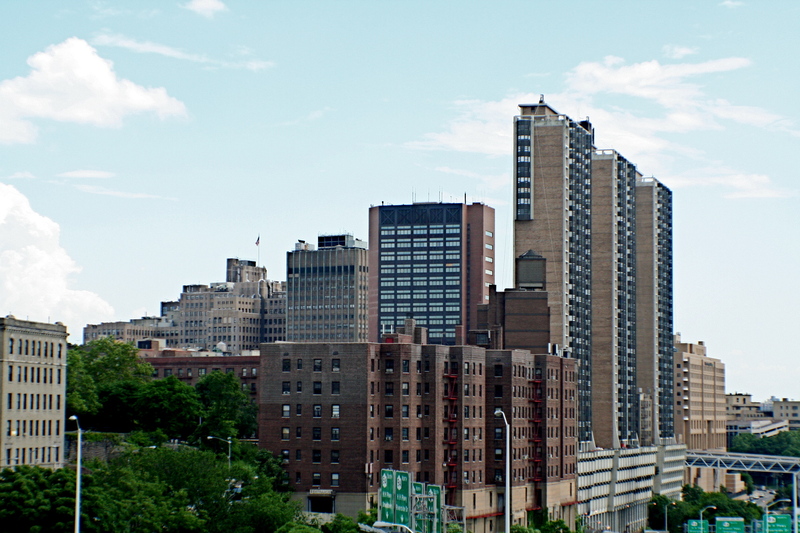 In the Heights takes place in Washington Heights, a neighborhood in Upper Manhattan. Over the course of a weekend, the main character Usnavi, who owns a bodega, questions whether he should move to the Dominican Republic and leave his business behind. At the same time, Nina, another character, is home from college to tell her parents she dropped out. Someone wins the lottery, there are blackouts in New York City, and gentrification begins to take hold as stores close and move uptown. It’s an authentic New York City story, with an almost all-Latino cast, set to the sounds of hip-hop, reggaeton, salsa, and R&B—they just released a 10th anniversary LP vinyl set. But how did we get here? 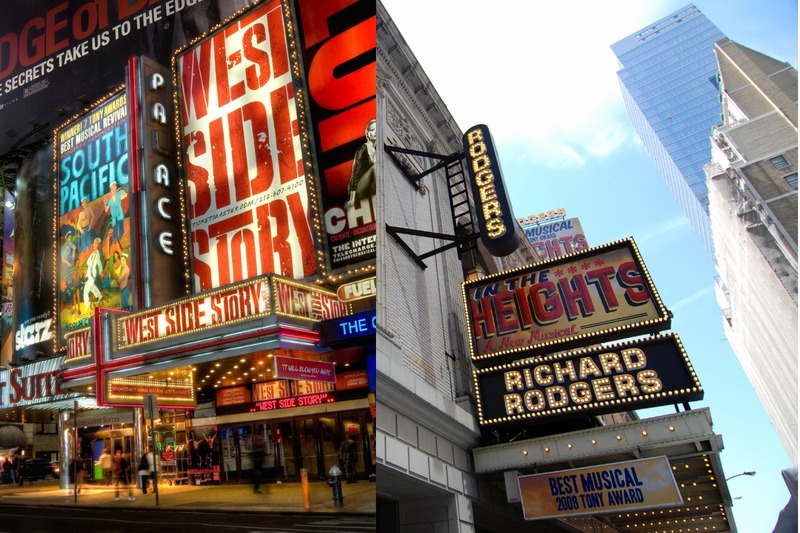 One of the biggest musicals to heavily feature Latino stories was West Side Story in 1957, which has been criticized for its one-dimensional portrayal of Puerto Ricans. 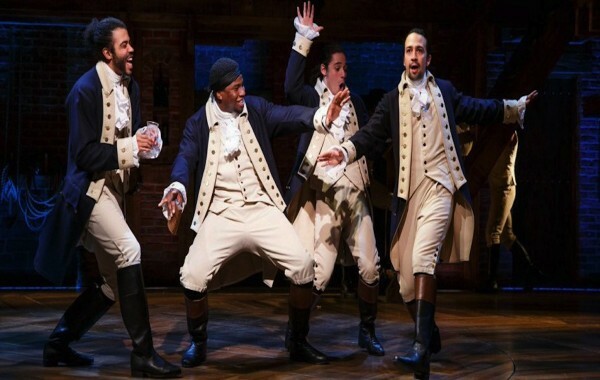 Latino USA Broadway to take a look at the portrayal of Latinos in musicals throughout history.